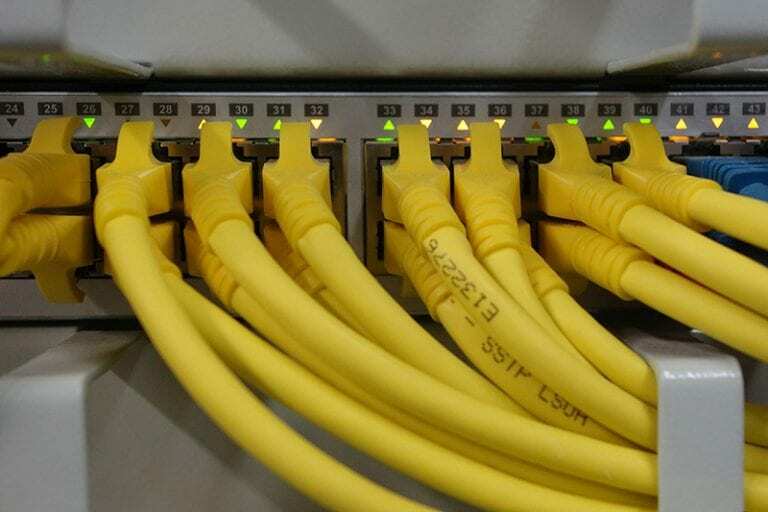 SPARK Services is proud to offer our customers the best-in-class cabling services for all your needs. Whether you are designing a new network or upgrading your current system, there are several elements to consider in order to assure the best return on investment. Additional research in the beginning from our professionals can translate to extraordinary long-term savings, in terms of time and money. A well-designed network can pay dividends for years to come. Why Should You Want a Professional? 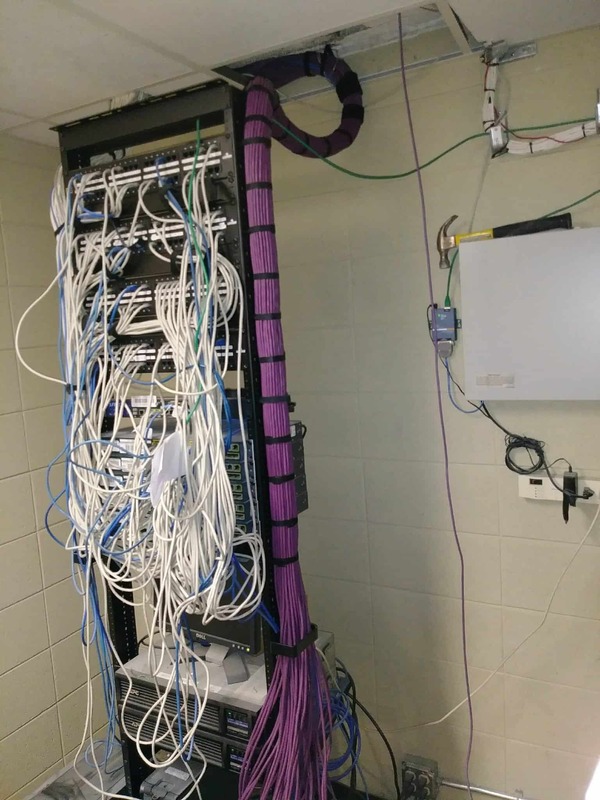 As a professional, structured network cabler, we will have the specs on how to most effectively make your connection to a larger network. Depending on the sort of data system you require, different sorts of cables may be applied to create the best network for your location. 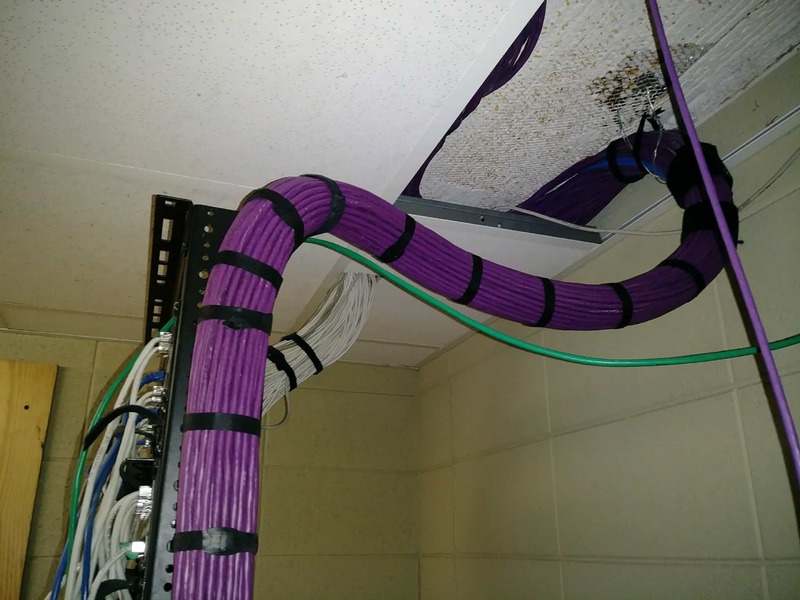 We were asked by a local client to run all of the cable for their new building expansion. 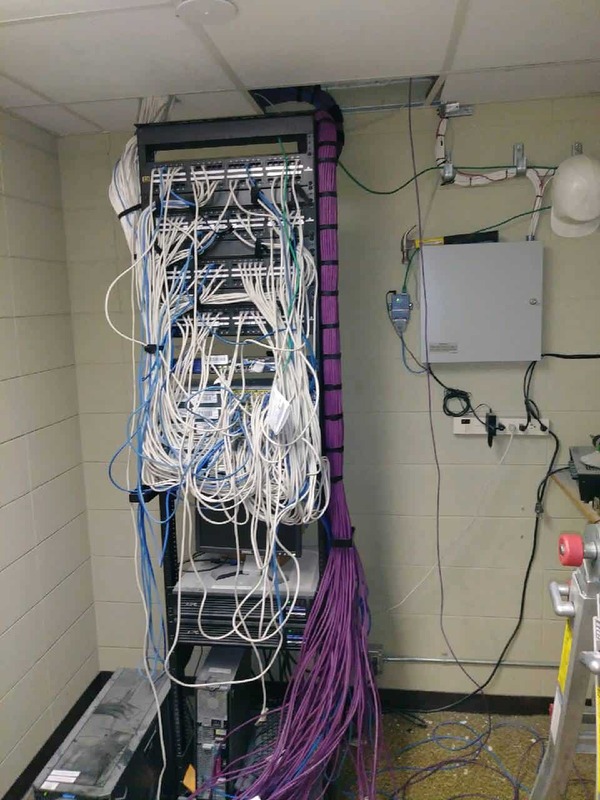 The scope of the work required us to be very meticulous with the running of the cabling. We had existing walls to go through. Many companies do not know about fire codes when penetrating a fire wall that the wall must be sealed back up to maintain correct fire code/ordinance. We at SPARK Services understand these codes and are capable of managing the entire project down to the finest of details. We ran 3.906 miles of cable on this project and tested and verified all was up to par before turning it over to the customer.